MTV is rebooting Aeon Flux. The series was originally an animated series from the 1990s, but the remake is expected to be live action. Jeff Davis (showrunner for Teen Wolf and creator of Criminal Minds) will write the script and executive produce the series with Gale Anne Hurd (executive producer for both The Waking Dead and Fear the Walking Dead). Hurd was also a producer for the Aeon Flux film remake in 2005. This will be Davis’ return to MTV. Teen Wolf lasted for six seasons and was also the highest rated scripted series in network history. The series will be set in a dystopian future state and focuses on a young assassin who teams with a group of biohacking rebels. Their goal is to save humanity and in attempting to do so she becomes the hero known as Aeon Flux. Peter Chung was the original creator of the series. It first aired on MTV in 1991. The show was a six part series which was featured on Liquid Tevision as an experimental animation series. Then in 1992 there were five individual short episodes, but then in 1995 a ten episode stand alone season was created. There was a live action feature film created for the series in 2005. However, it did no make as much as it was expecting and it did not do well critically. 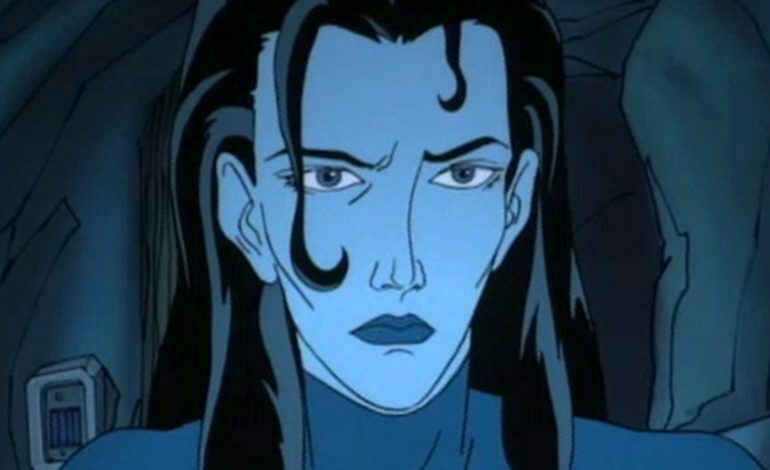 Aeon Flux has become the latest MTV property to be taken from the cable network’s library. According to The Hollywood Reporter, their sources say MTV is in a position to start a studio to help further use its library as part of Viacom’s bigger push to revitalize its cable brands.